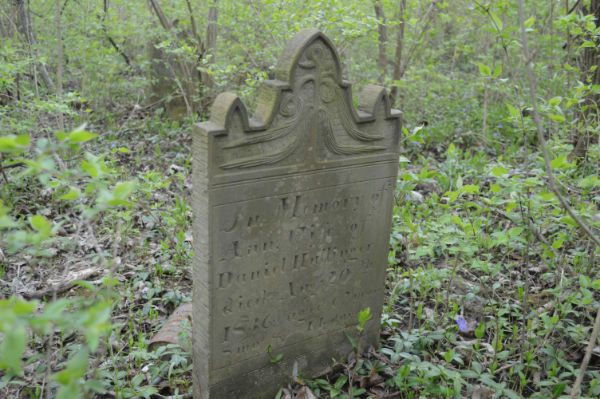 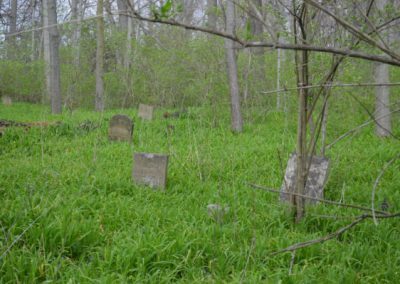 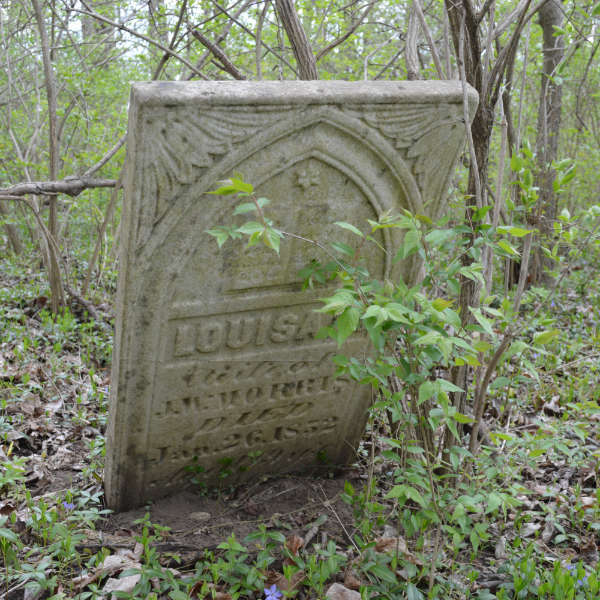 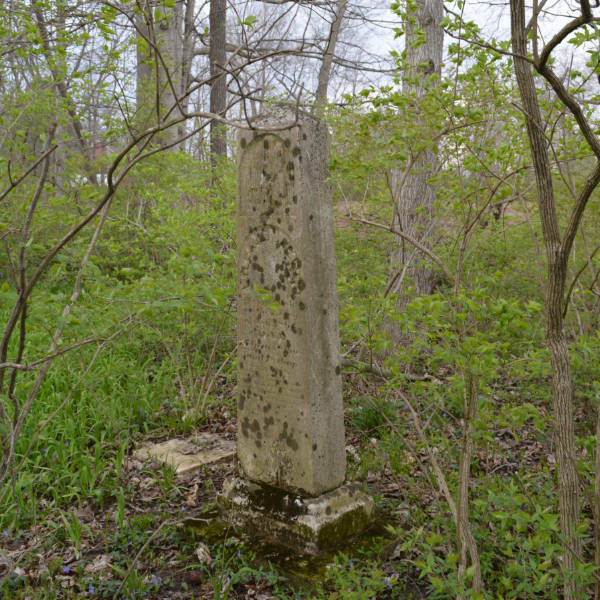 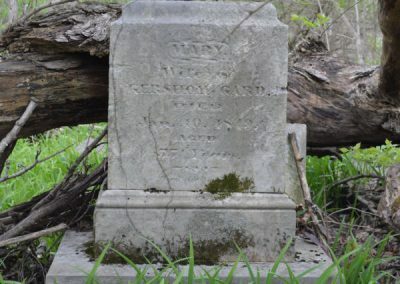 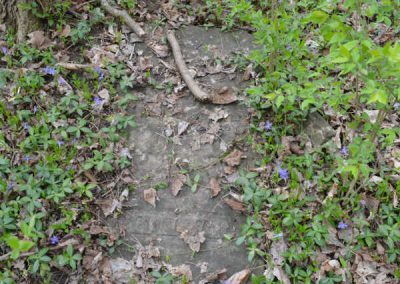 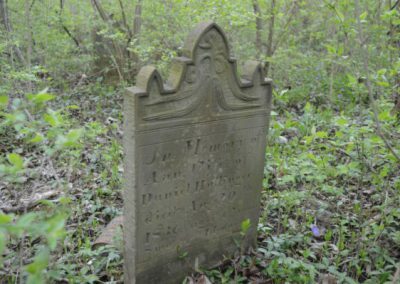 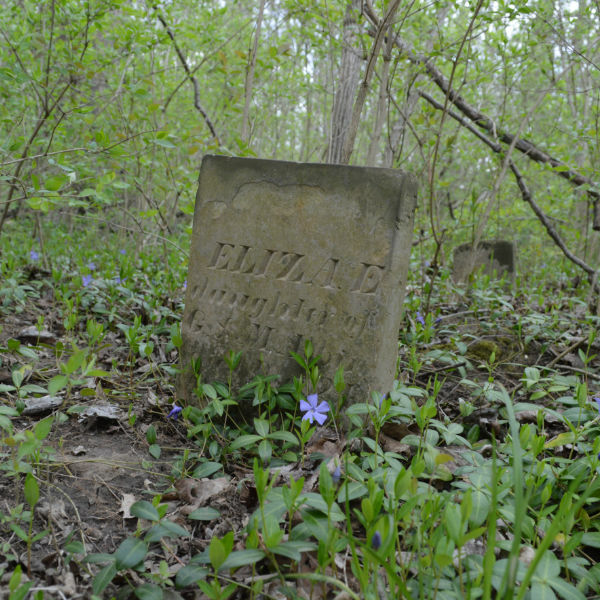 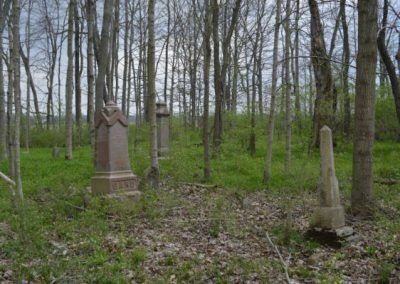 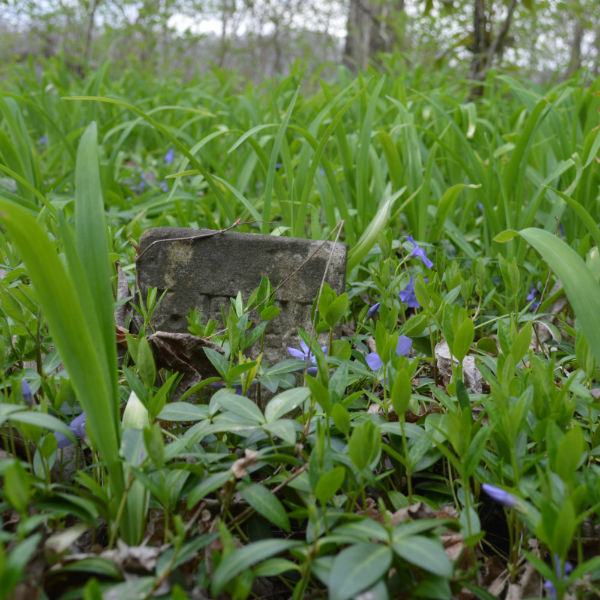 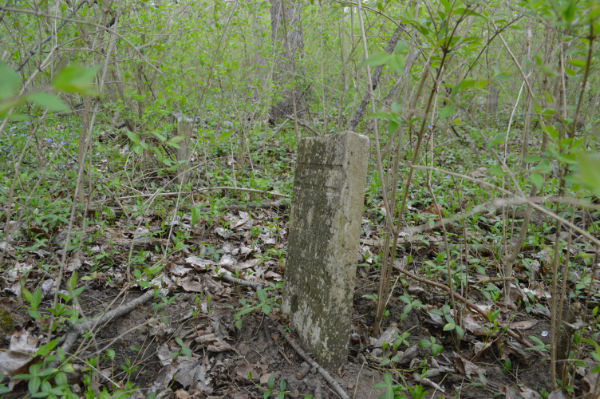 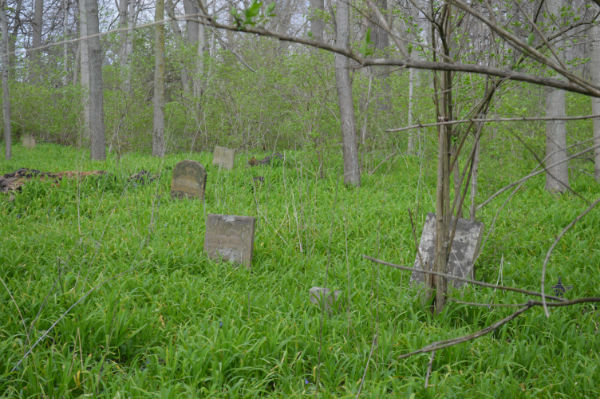 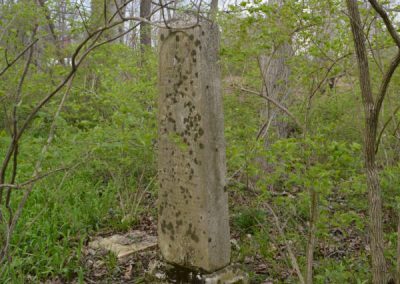 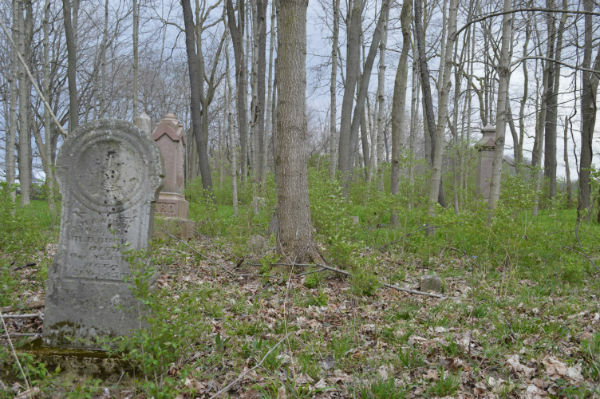 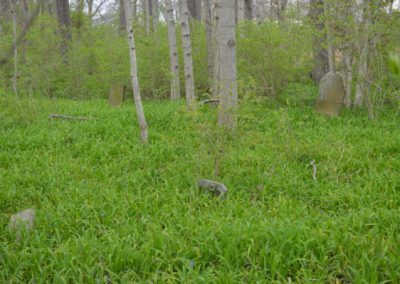 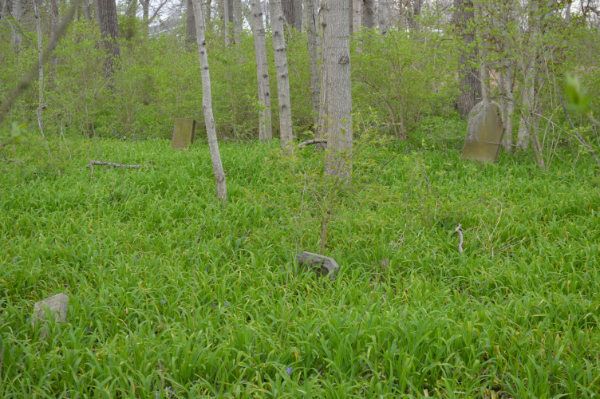 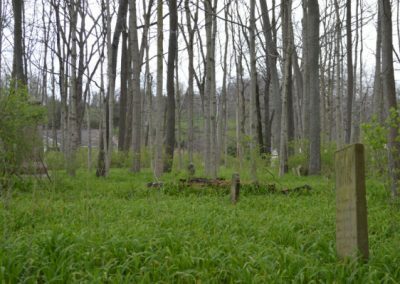 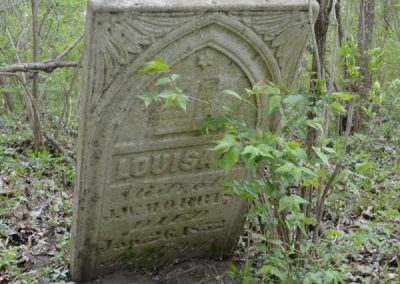 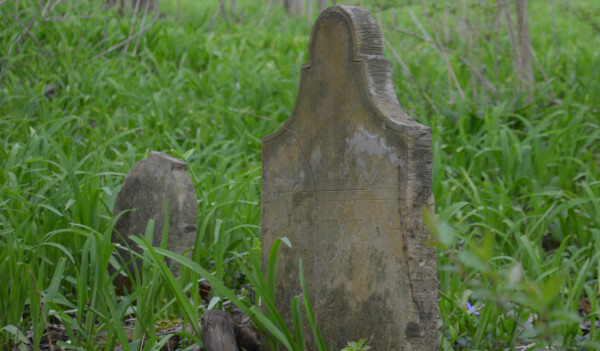 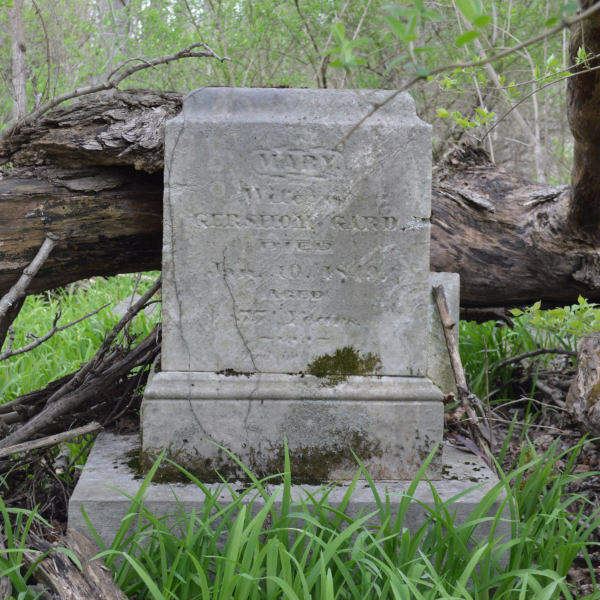 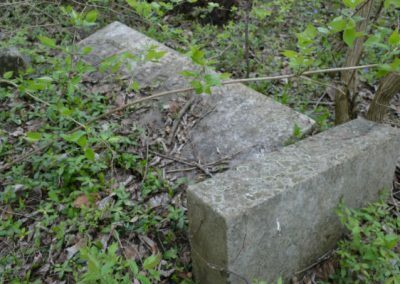 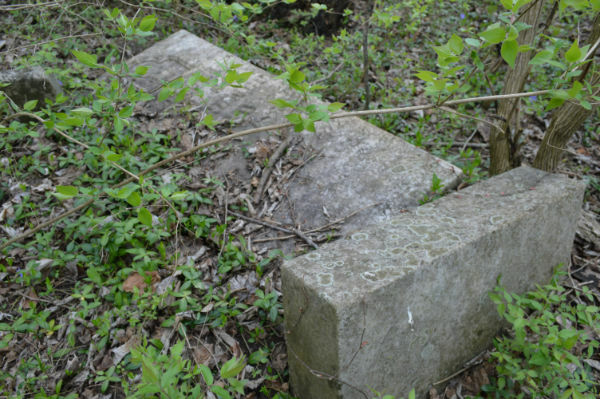 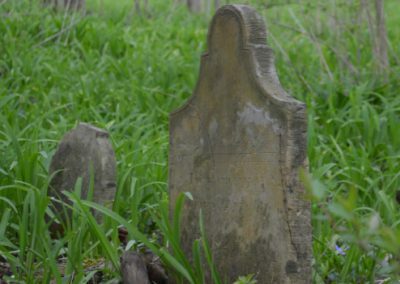 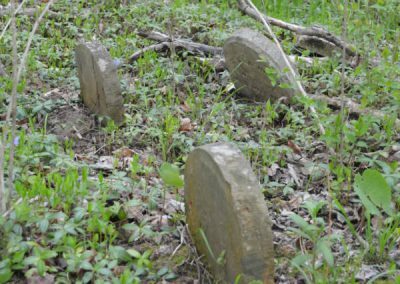 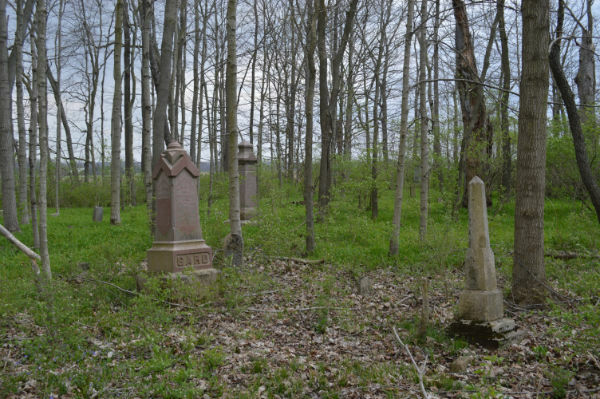 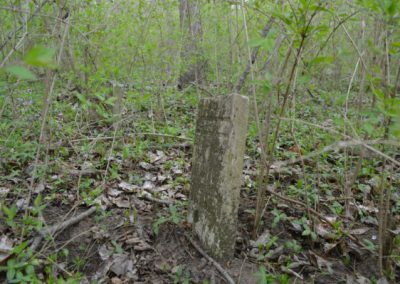 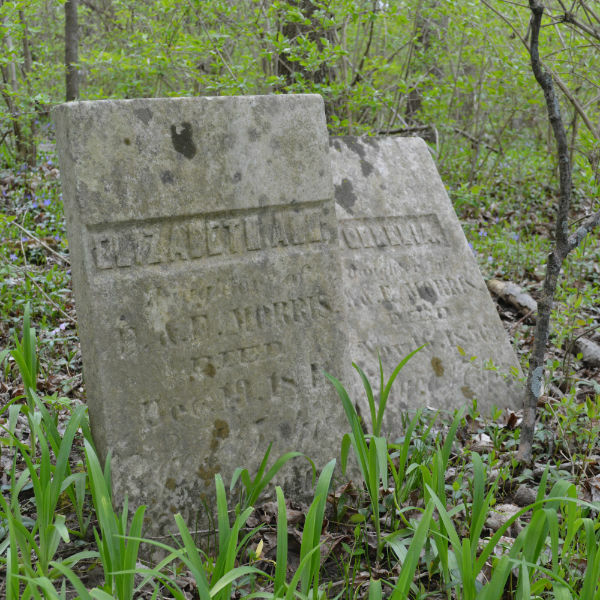 This abandoned cemetery in the woods is surprisingly peaceful. 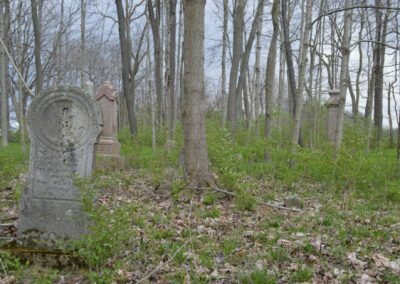 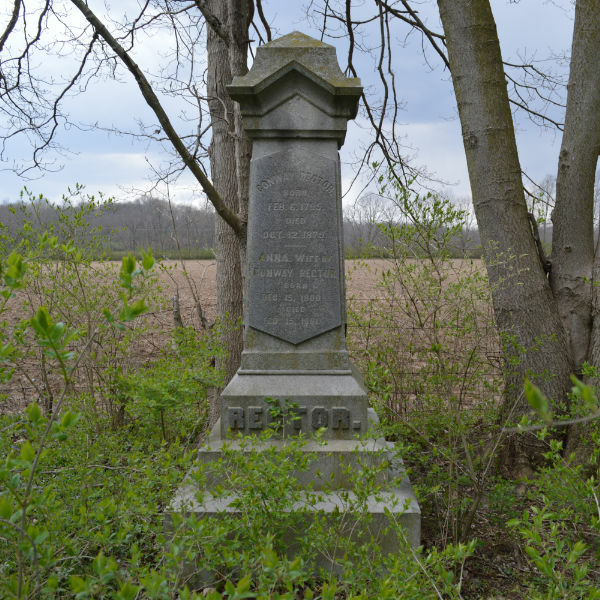 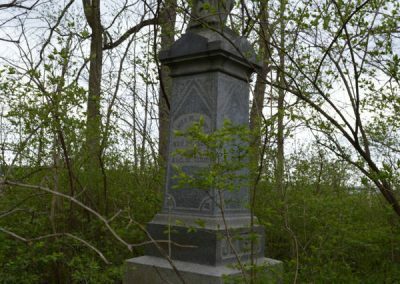 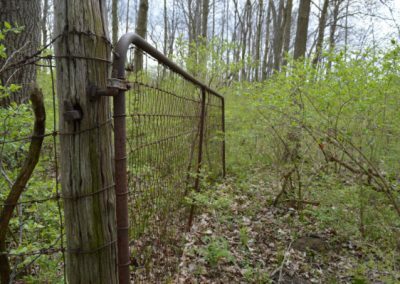 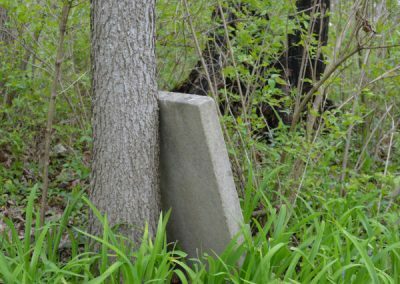 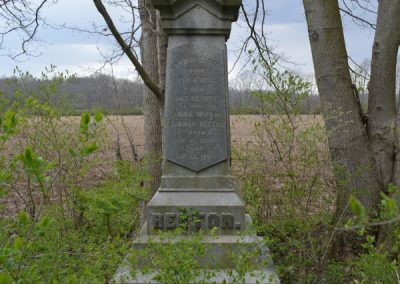 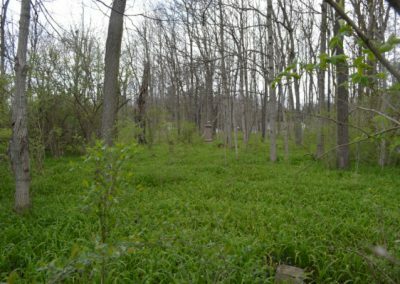 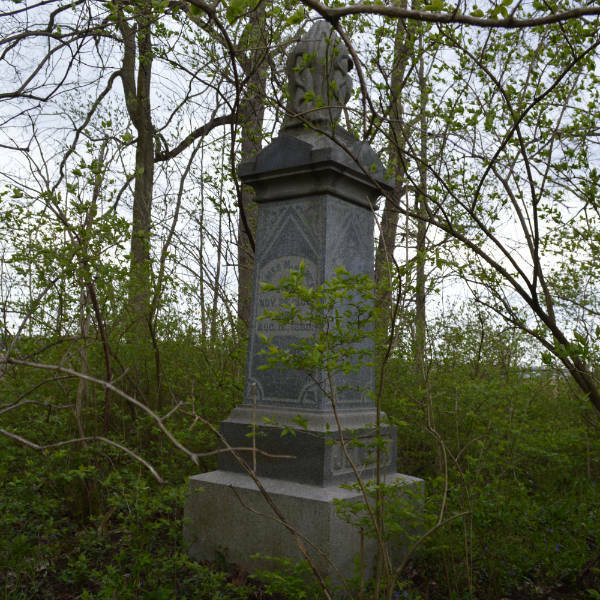 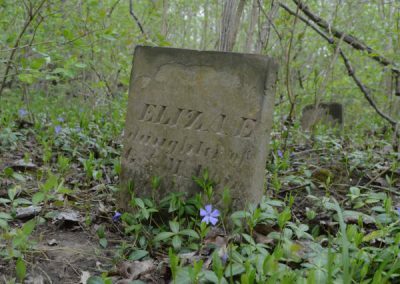 Thanks to a tip from one of our subscribers we had the opportunity to explore an abandoned cemetery in the woods outside of Dayton, Ohio. 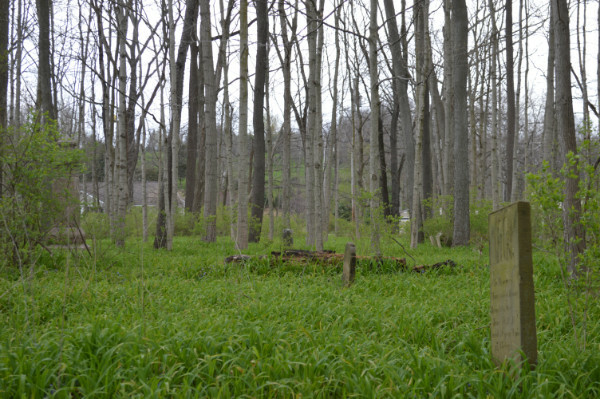 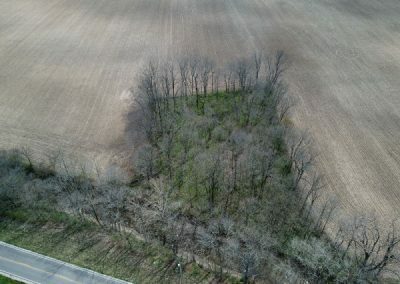 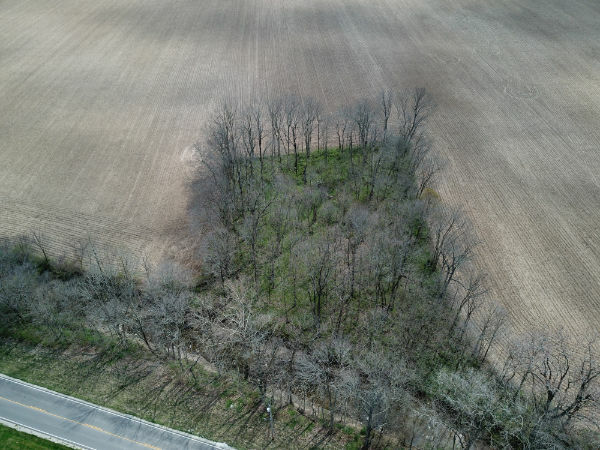 The cemetery is bordered by farm field on 3 sides and a creek on the 4th. 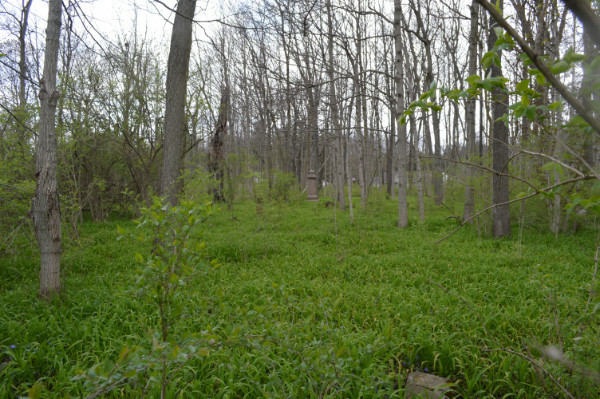 The creek runs down a 10-foot deep ravine with no bridge to cross. 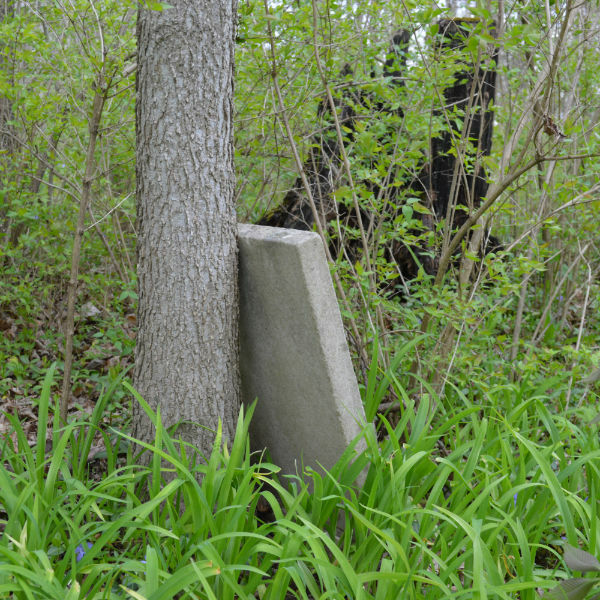 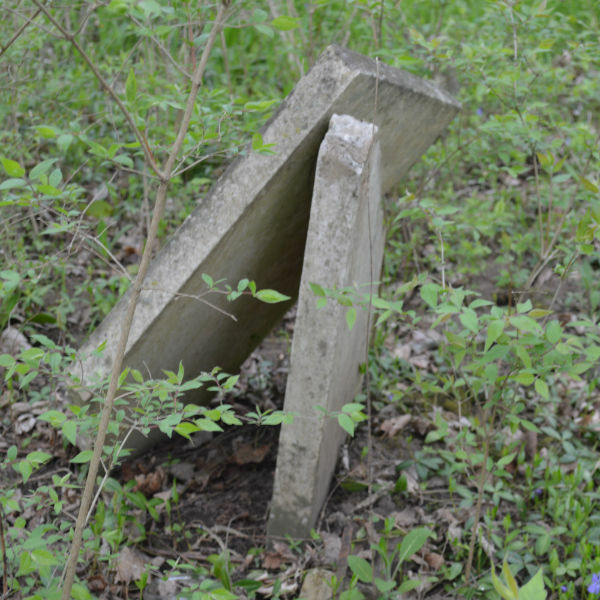 We found records that the cemetery has been surveyed just a few times over the years as it is not open to the public. 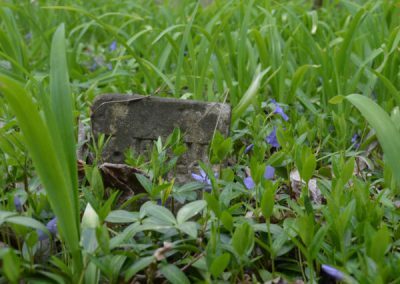 The oldest grave of a 4-year-old girl that died in 1917. 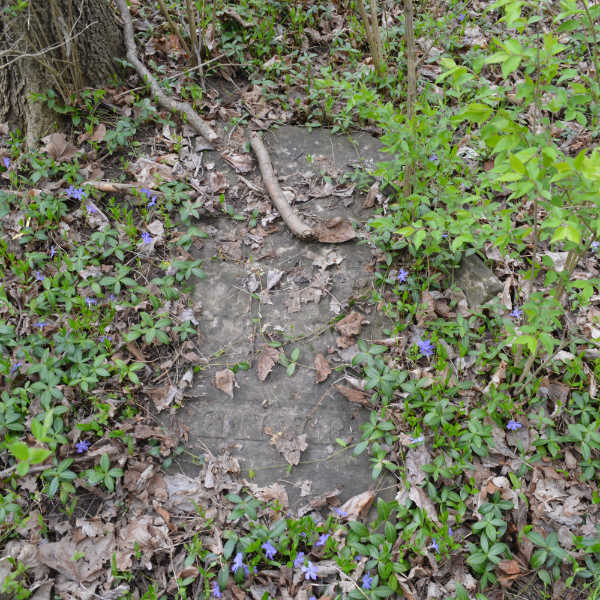 A log church is believed to have once resided on the property but no remnants are left. 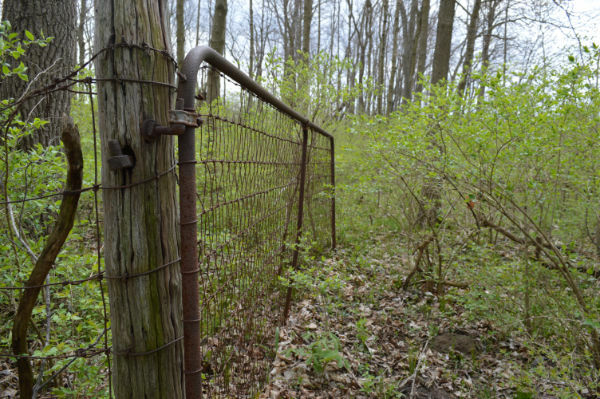 It has been abandoned and unkept for much of its life. 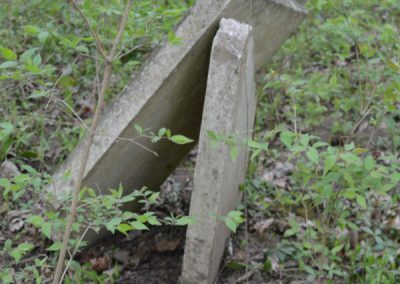 For a couple years here and there someone is allowed to clean it up only for it to fall back into disrepair. 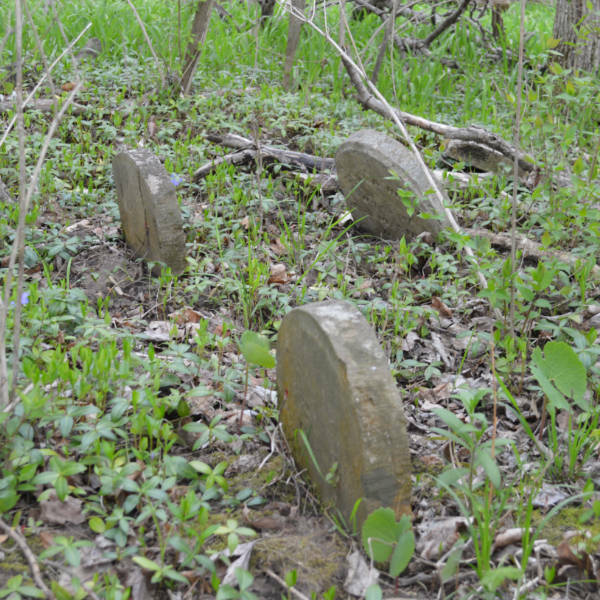 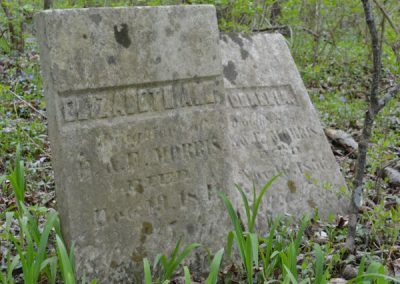 Many of the headstones have been knocked over and broken by falling trees.